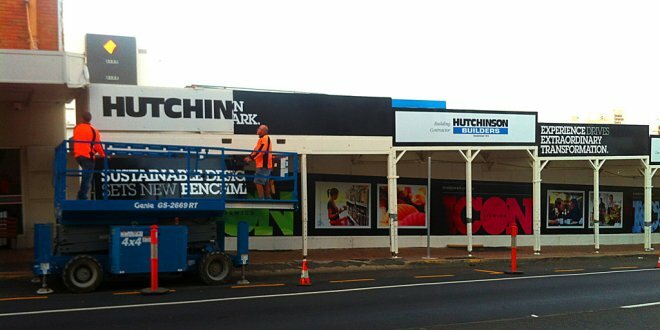 Rigid or flexible, our site hoarding signage has proven itself time and time again. 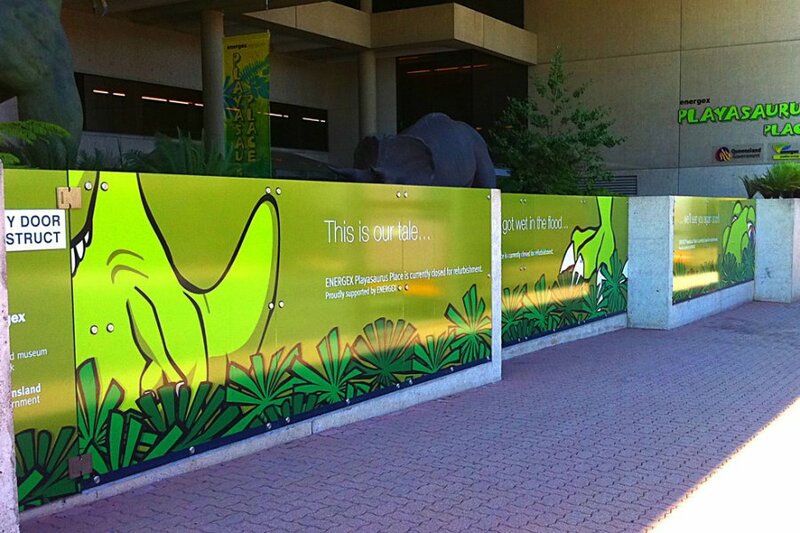 Whether it is lightweight for an event or solid for use in high vandalism risk areas, we have the solution! 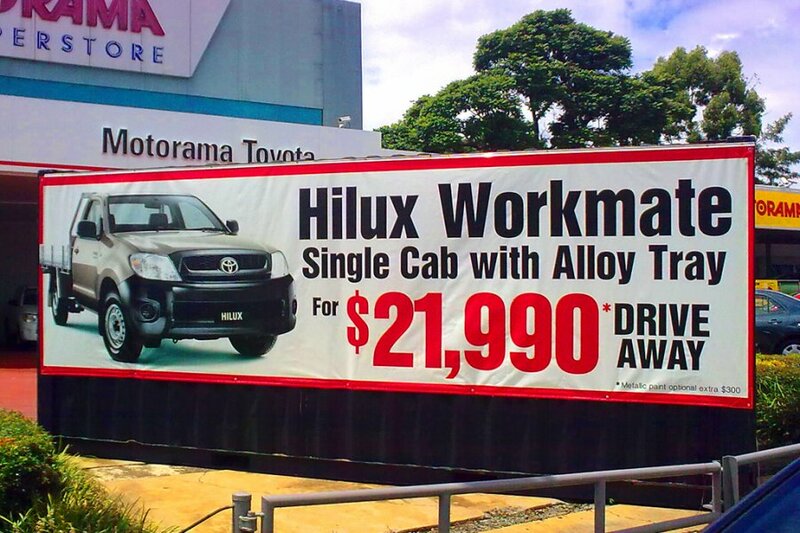 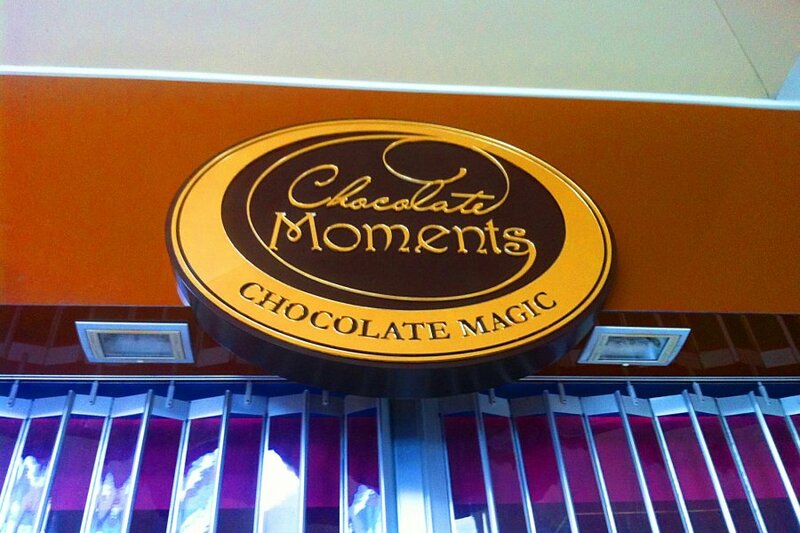 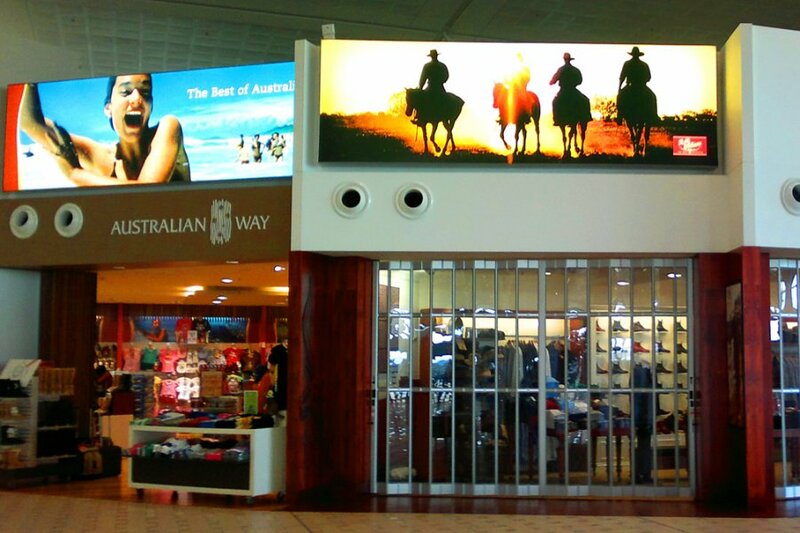 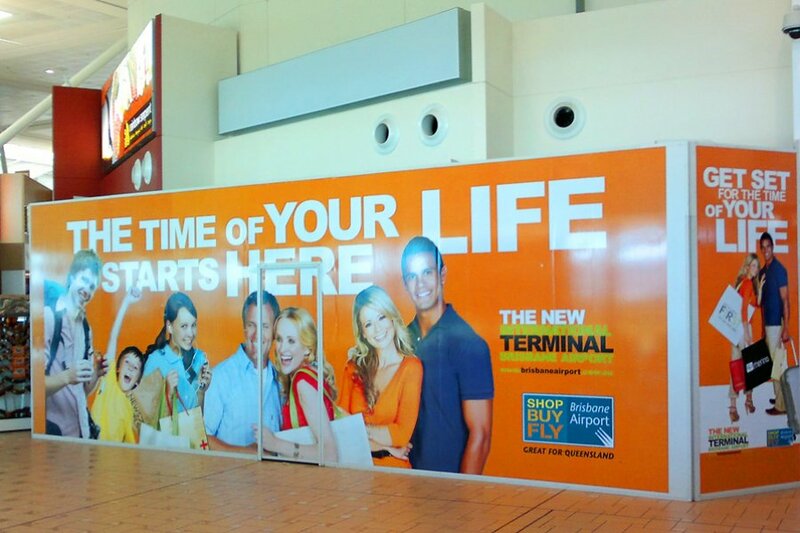 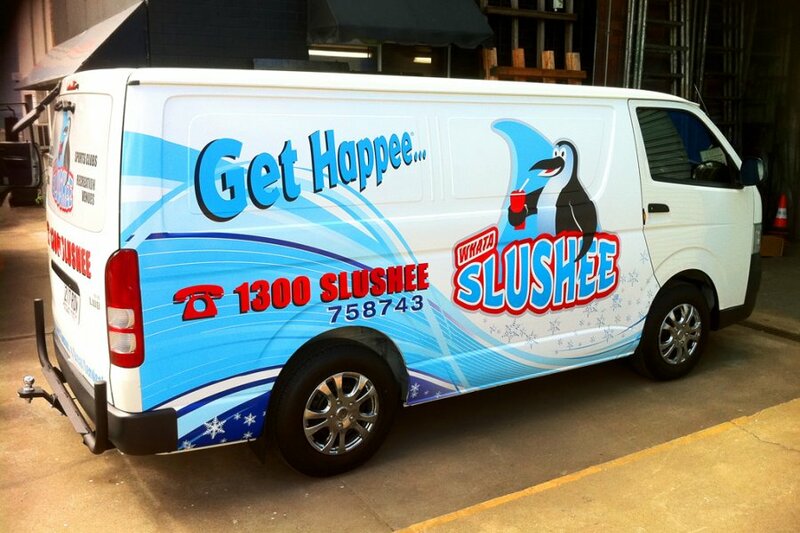 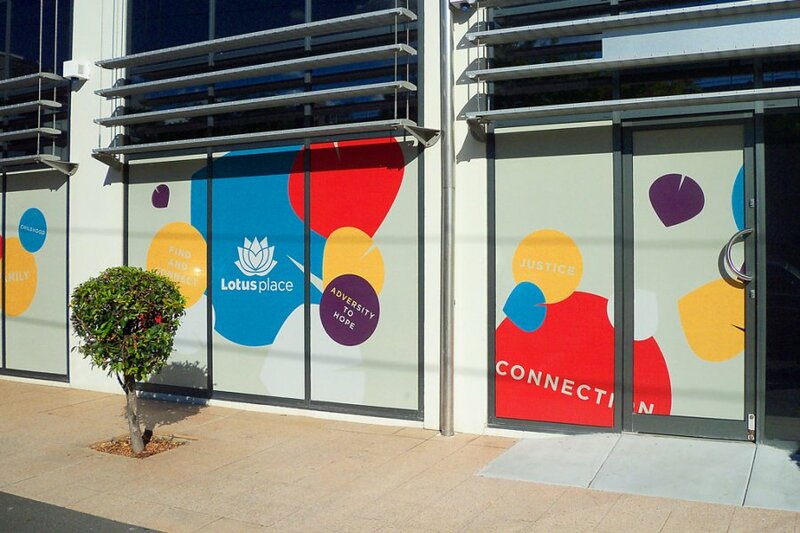 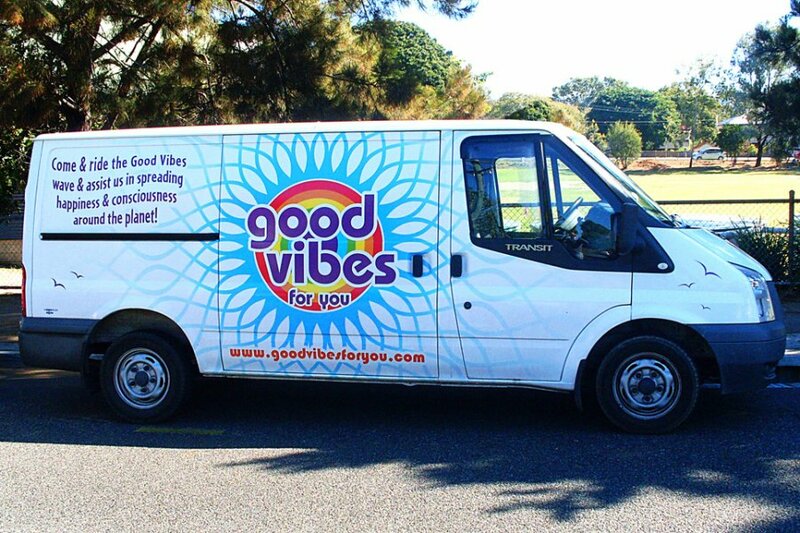 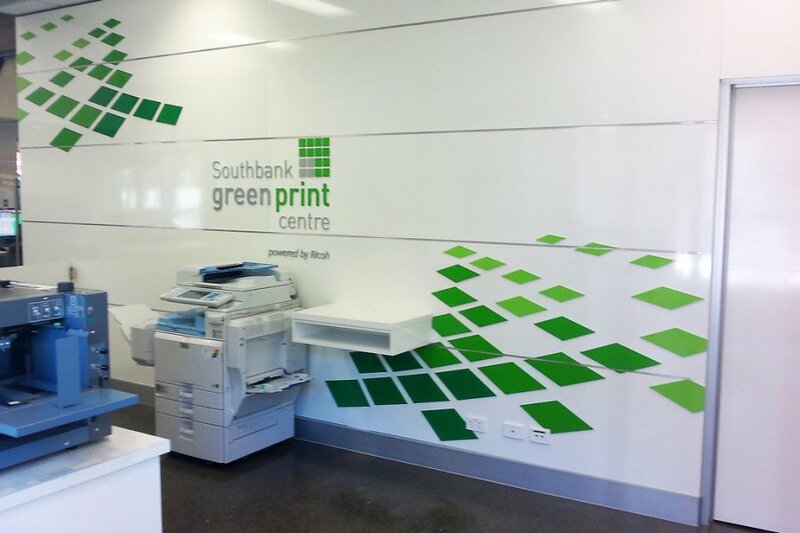 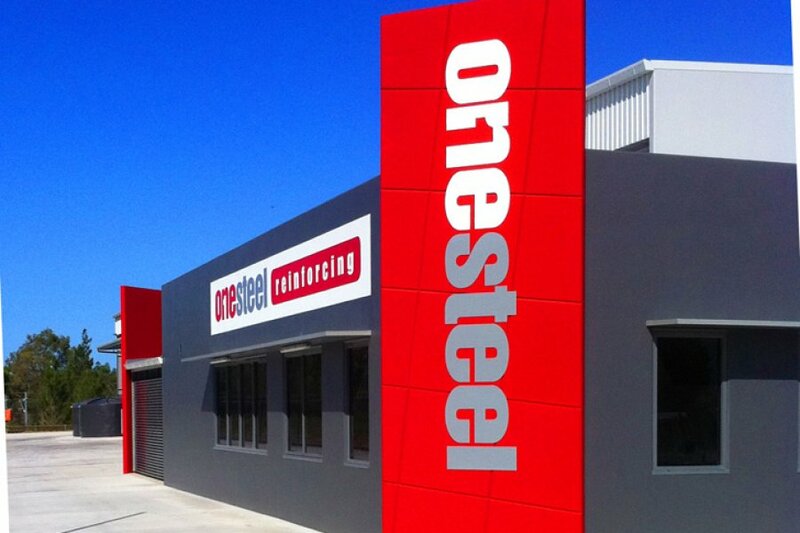 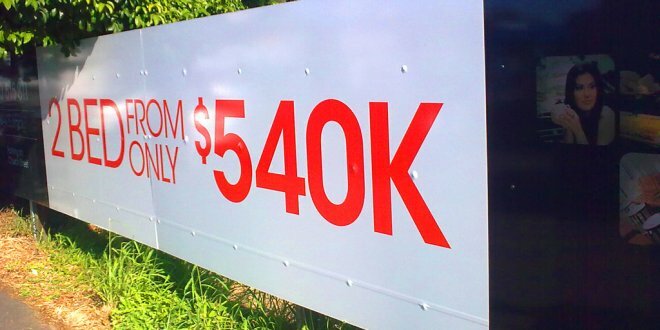 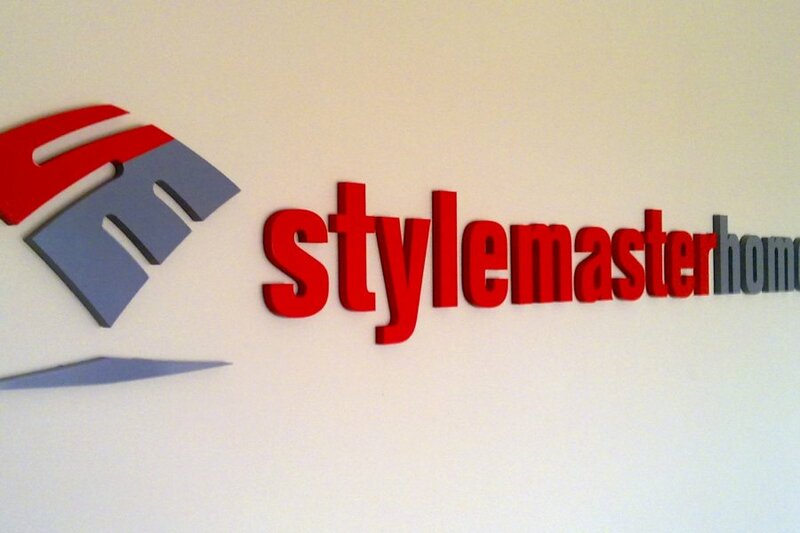 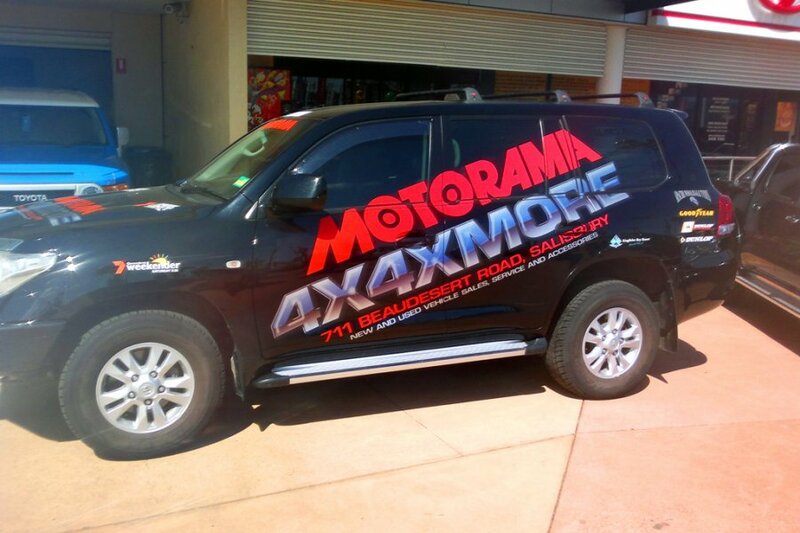 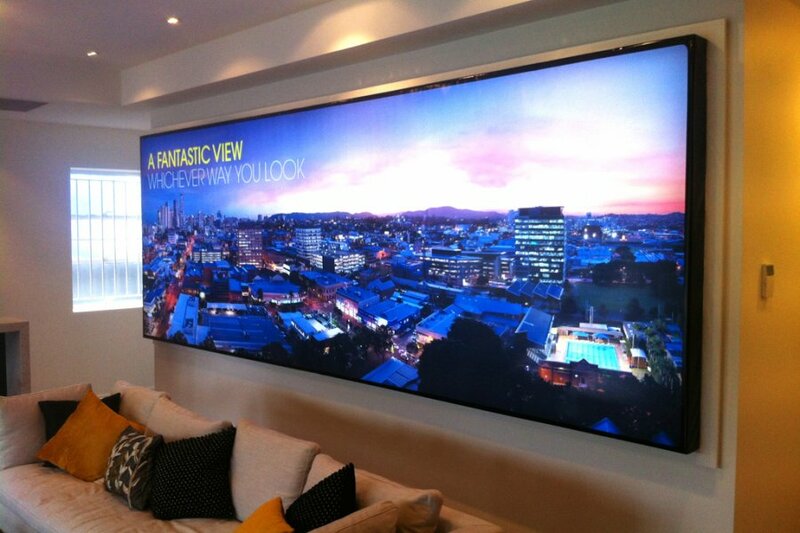 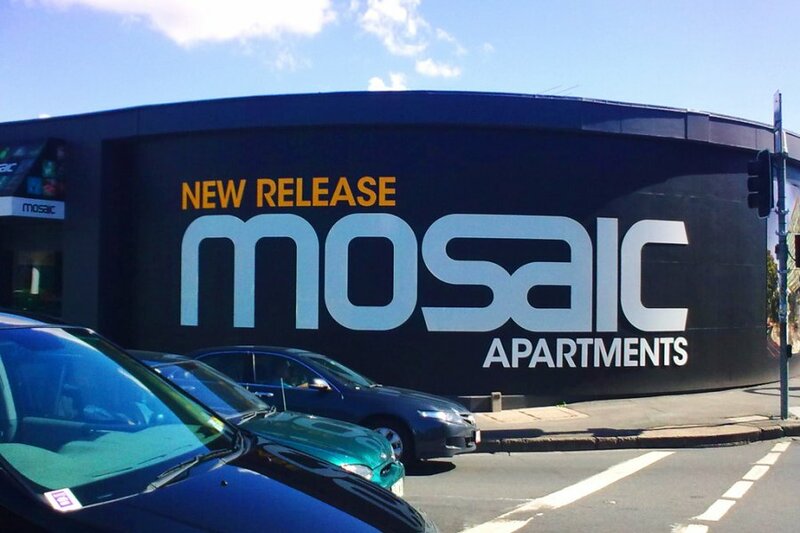 Our friendly and professional staff have worked for many years in the Brisbane signage industry. 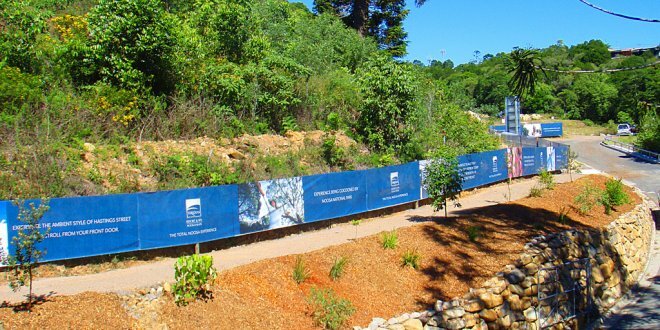 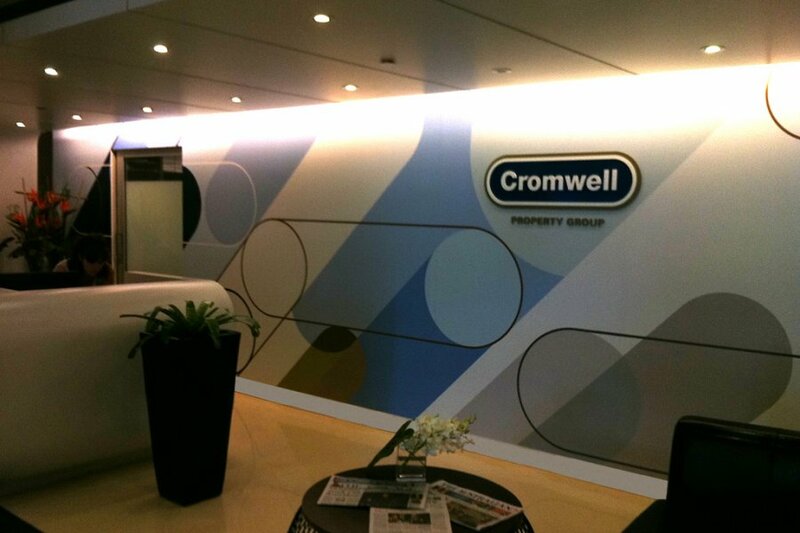 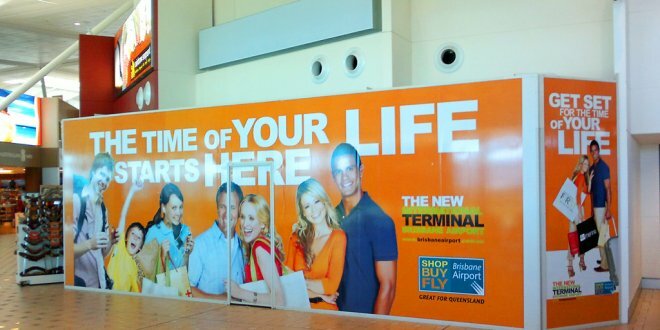 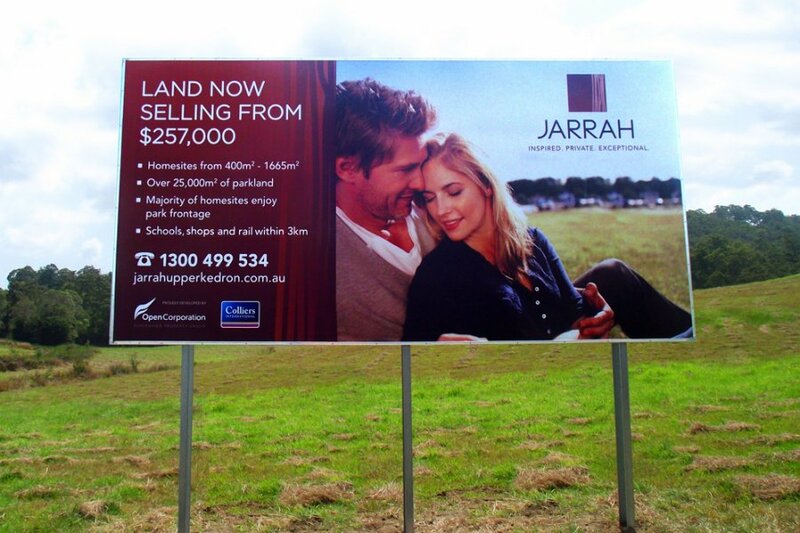 We can provide quality and long-lasting site hoardings which are professionally printed for indoor and outdoor use. 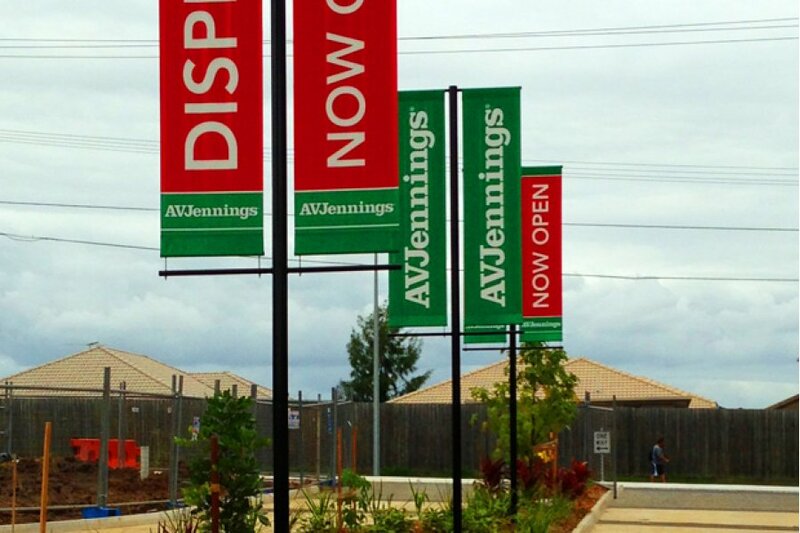 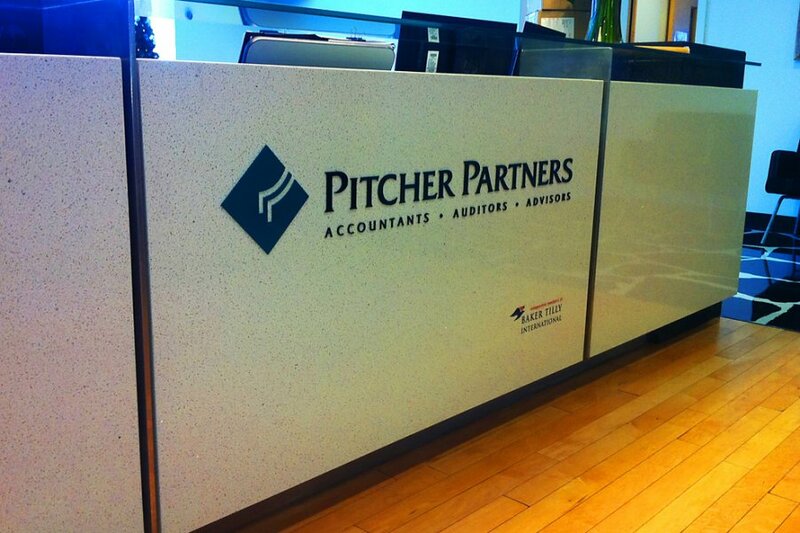 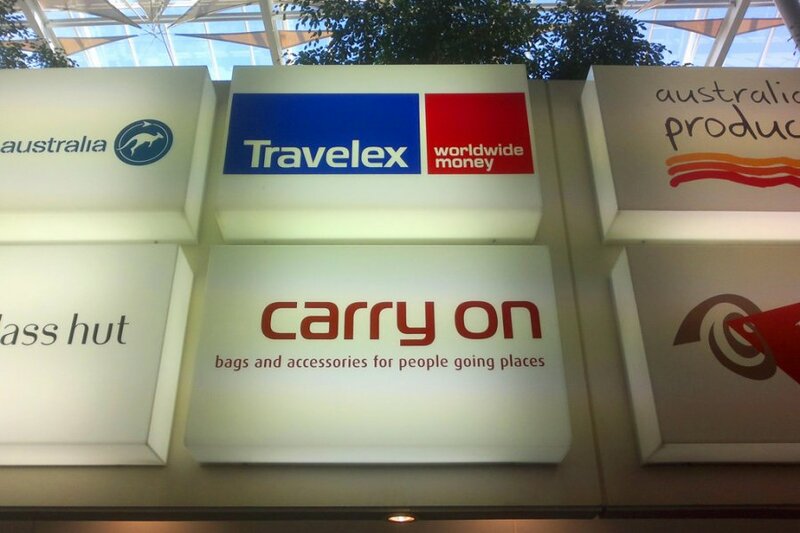 Our corporate signage are perfect for construction sites, major commercial complexes, walkways and roadways. 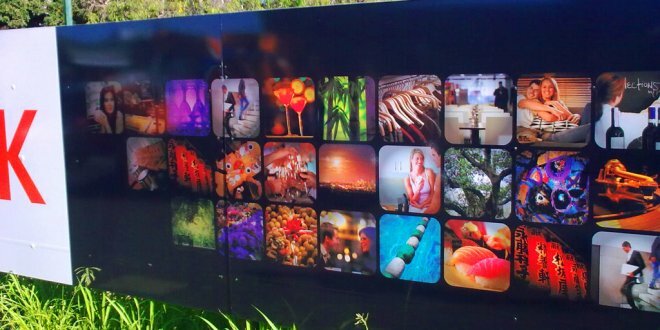 Site hoardings are an excellent way of making your business brand visible to many people as they are generally quite large and are designed to stand out. 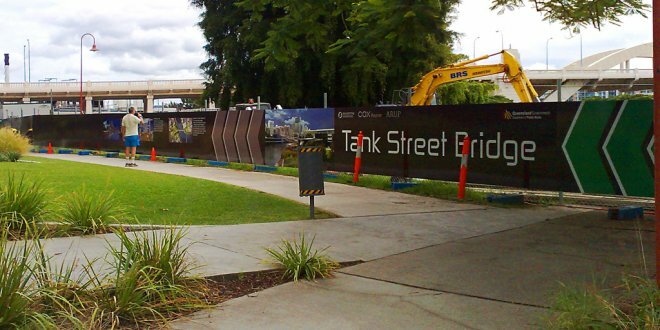 Site hoardings are primarily used as fence and construction signage. 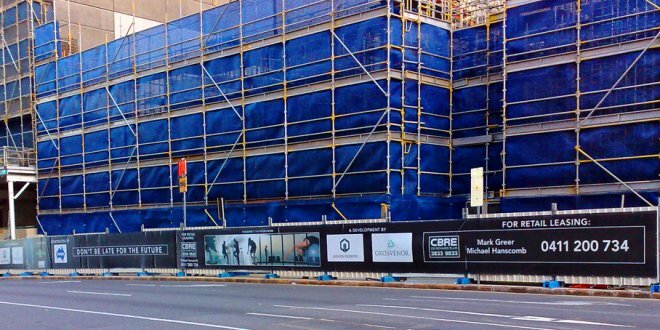 This corporate signage can be set up along construction site barriers to protect individuals (such as pedestrians, cyclists and drivers) by preventing them from gaining access to areas which may pose a health risk. 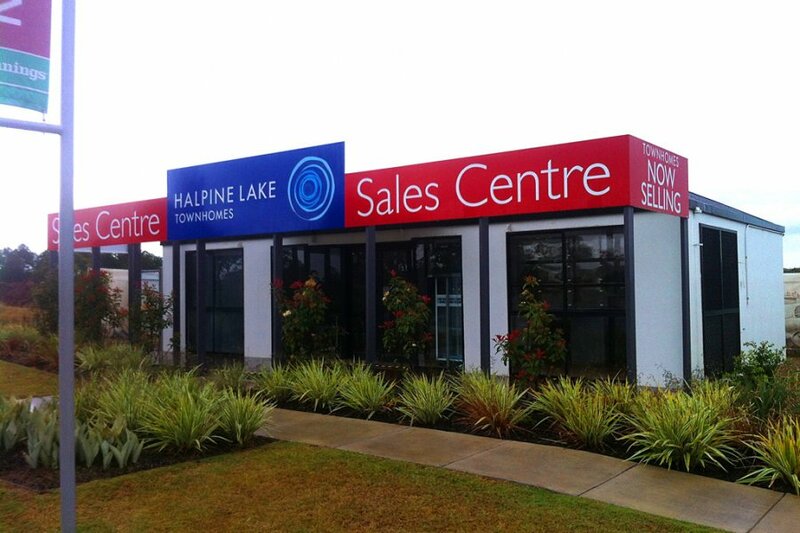 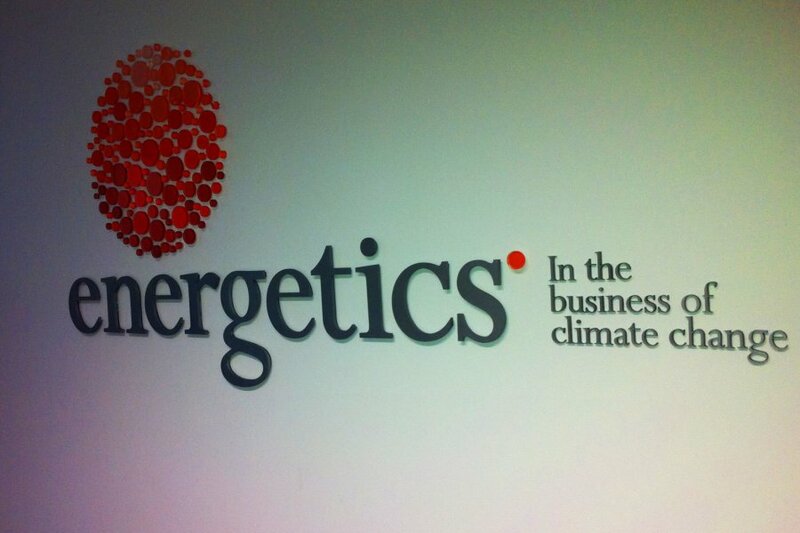 Contact Insigniature Signs and enquire now!